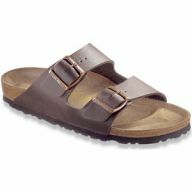 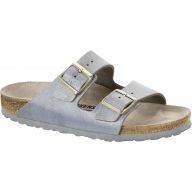 Corey's Bootery carries a wide selection of Birkenstock sandals and shoes. 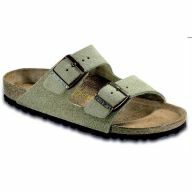 Birkenstock has been known for comfortable, durable, and fashionable footwear that is designed to support the way each individual walks. 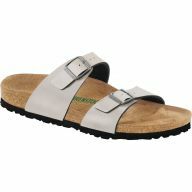 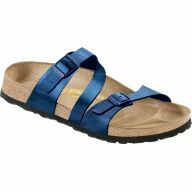 Birkenstock sandals and shoes are made with a cork footbed. 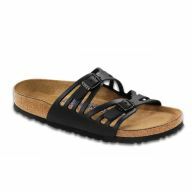 This enables the "insole" to be able to form to your foot to become a semi-custom footbed. 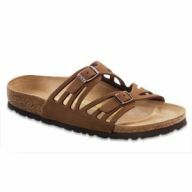 Birkenstock shoes & sandals are unsurpased in durability, being completely repairable enables them to have a lifespan over 10 years along with proper care and repair. 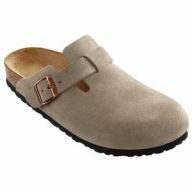 Have a pair of Birkenstocks that need repair? 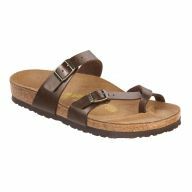 Check out our Birkenstock repair page! 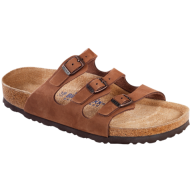 Corey's Bootery is an authorized Birkenstock repair facility. 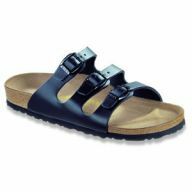 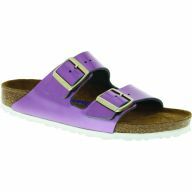 Our Certified Pedorthists are also able to modify or customize your Birkenstocks to your feet.